The Fascia Division Ltd - Fascia/Soffits/Guttering, Roofer, Windows/Doors/Conservatories based in Ocean Way, Hampshire. We have been established since 1994 and specialise in full replacement installations of Fascia, Soffits, Guttering, UPVC cladding, Weatherboard Cladding, Equinox tiled roof conservatory system and EPDM Rubber roofing for all types of properties, domestic and commercial. 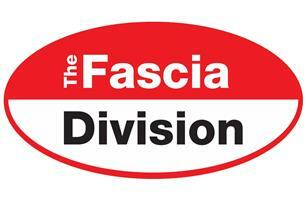 At The Fascia Division, we consider ourselves to be reliable and trustworthy. All our roofing and cladding services are covered by our insurance backed guarantee for total peace of mind (provided by the Consumer Protection Association). We are proud to be Government TrustMark approved and Trading standards approved.